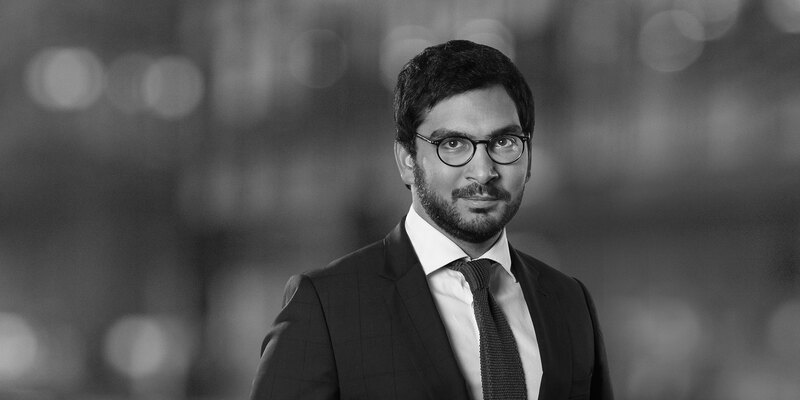 Alexandre Giacobbi is an associate in the Corporate/M&A Department of White & Case in Paris. 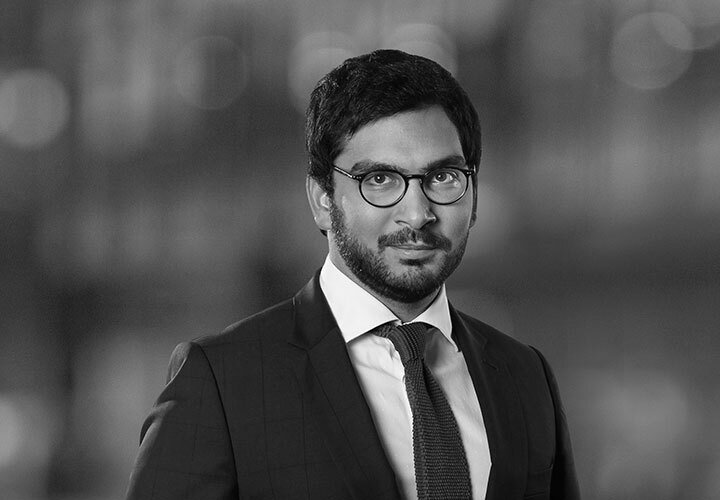 He is involved in corporate transactions, including mergers and acquisitions, IPOs, restructurings and other corporate law projects. He advises both French and foreign, listed and non-listed, companies as well as investment funds. Prior to joining White & Case in October 2015, he was an intern in several high profile law firms in Paris. Representation of Abu Dhabi-based National Petroleum Construction Company (NPCC), one of the largest oil & gas engineering, procurement and construction companies in the Middle East, on the French aspects of its acquisition of 33.33 percent of Principia SAS, a leading French conceptual engineering company in the oil & gas and nuclear fields, with operations in Europe and Asia. Representation of Eurazeo SA, one of the largest European listed investment companies, in the acquisition from Mondelez International of certain assets in the confectionery products business, including notably a portfolio of local heritage confectionary brands (Poulain, Carambar, Krema, La Pie Qui Chante and Terry's) and 5 plants located in France (2016).